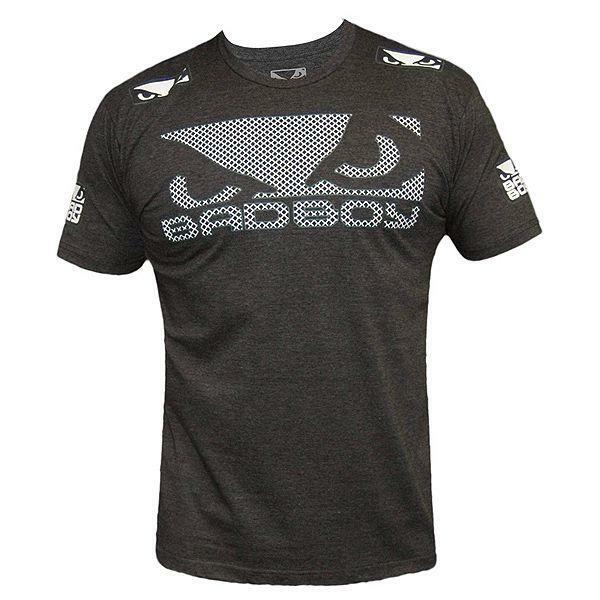 With an unmistakable bold print, the Bad Boy Walk In 3.0 Tee features the classic design with Bad Boy brand name and the famous Bad Boy Eyes in brand new stylish Cage effect print. 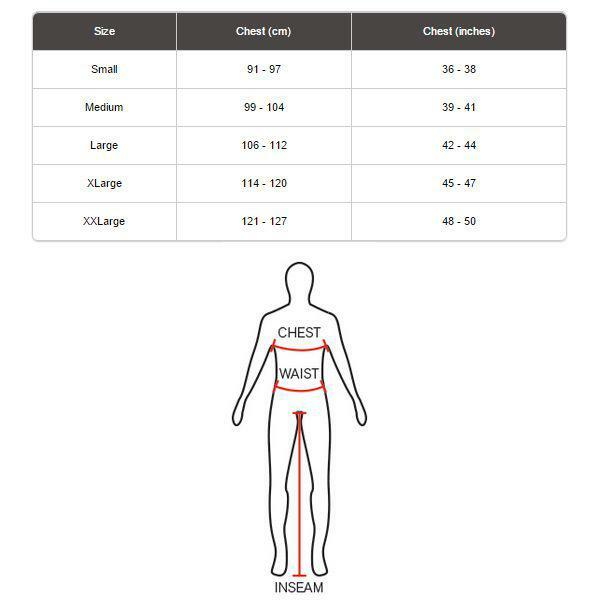 Made from 60% cotton and 40% polyester, the T-Shirt is comfortable yet slightly stretchy, so it fits to an athletic frame. 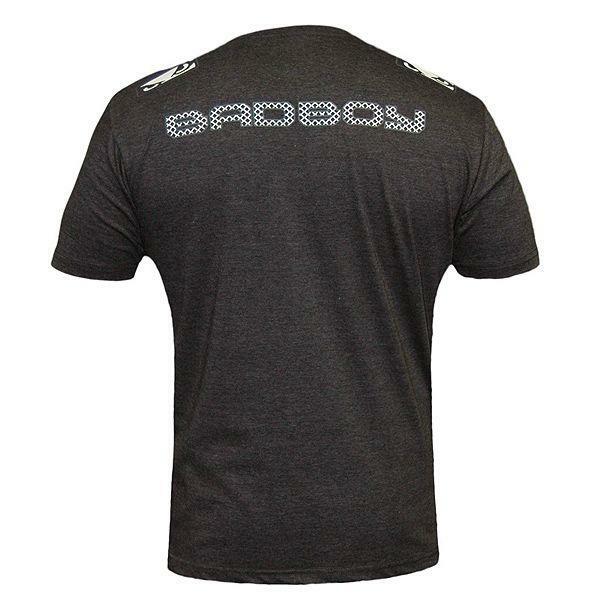 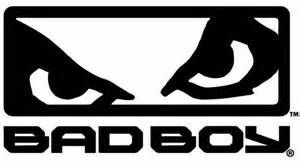 Ideal for everyday leisurewear, fightwear or supporting your favourite Bad Boy athlete!